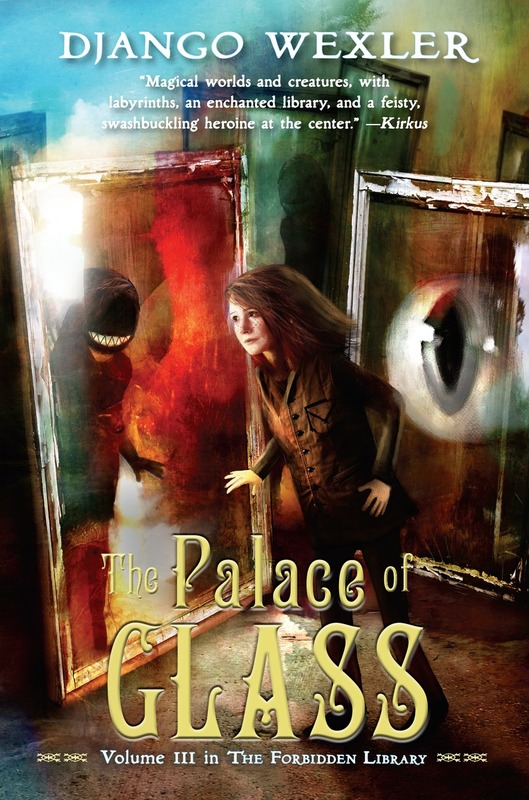 For Alice, danger threatens from inside the library as well as out. Having figured out the role her master and uncle, Geryon, played in her father’s disappearance, Alice turns to Ending—the mysterious, magical giant feline and guardian of Geryon’s library—for a spell to incapacitate Geryon. But, like all cats, Ending is adept at keeping secrets and Alice doesn’t know the whole story. Once she traps Geryon with Ending’s spell, there’s no one to stop the other Readers from sending their apprentices to pillage Geryon’s library. As Alice prepares to face an impending attack from the combined might of the Readers, she gathers what forces she can—the apprentices she once thought might be her friends, the magical creatures imprisoned in Geryon’s library—not knowing who, if anyone, she can trust.